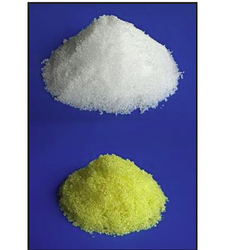 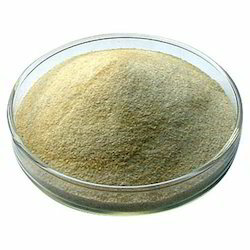 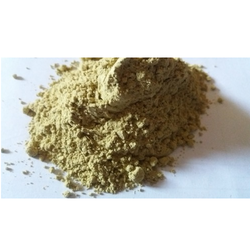 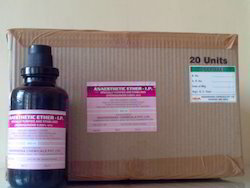 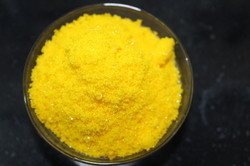 Offering you a complete choice of products which include ammonium iodide. 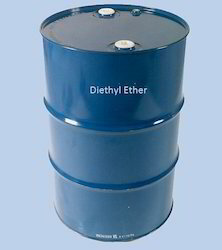 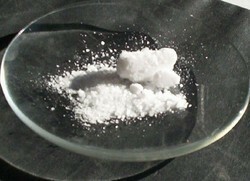 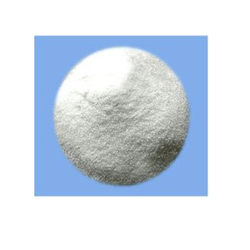 Prominent & Leading Exporter from Dhule, we offer di ammonium hydrogen phosphate. 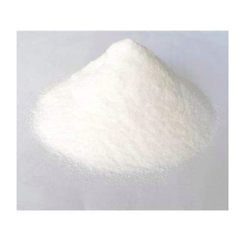 Our product range includes a wide range of di potassium o-phosphate unhydrous. 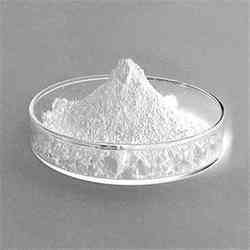 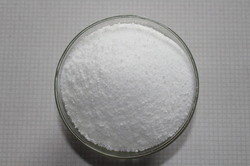 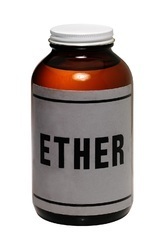 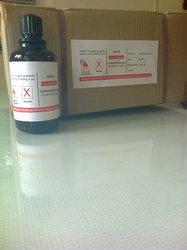 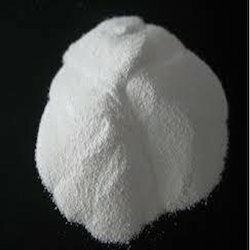 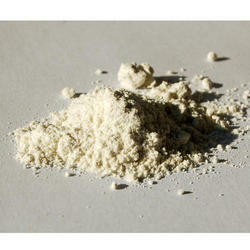 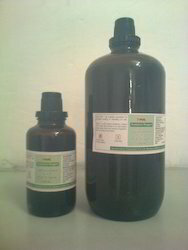 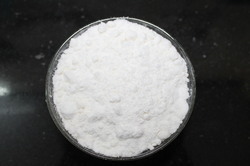 Exporter of a wide range of products which include iodophor. 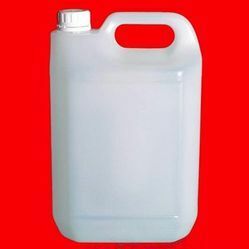 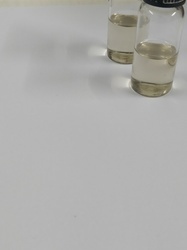 Pioneers in the industry, we offer tetra butyl ammonium bromide, sodium tungstate, 2,4 dinitro phenyl hydrazine, anthrone and ammonium phosphomolybdate from India.